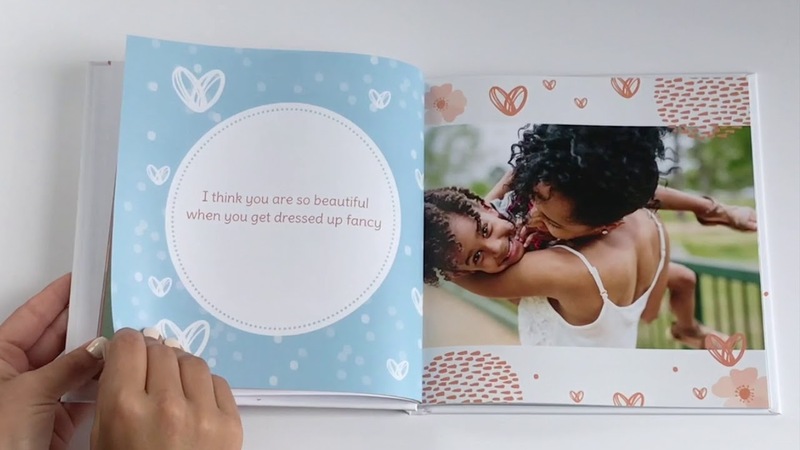 Personalize this memory book gift for mom by telling her how much she means to you. 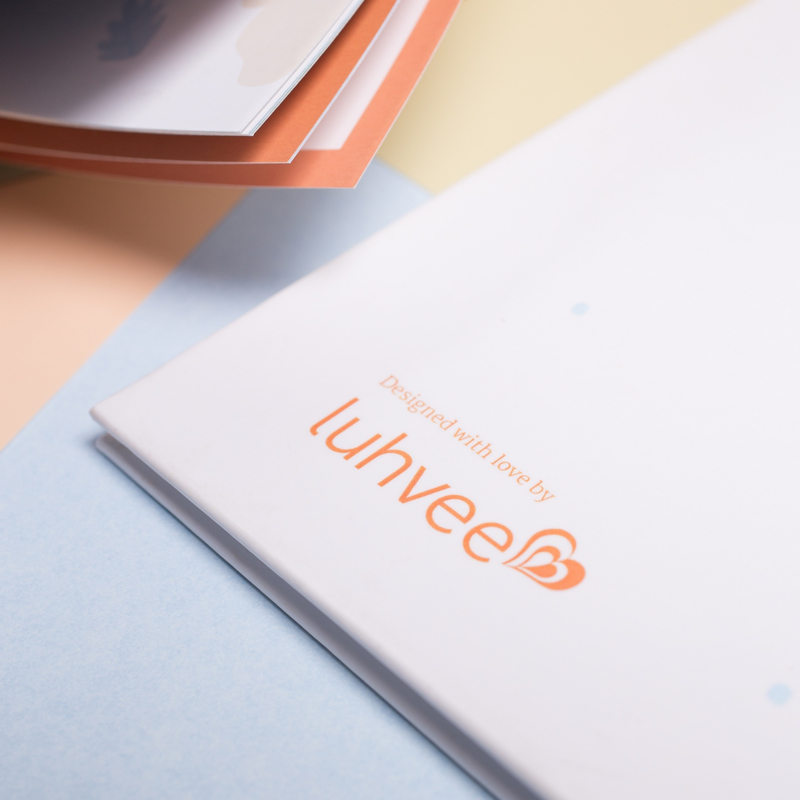 Share your best memories, tell her why she's special to you, express your deepest gratitude + add your own photos. Easy and fun to make with the kids. 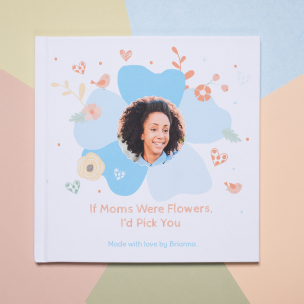 Commemorate your mom with this beautiful personalize gift to let her know just how much she means to you. Share your best memories, your deepest gratitude, and all the reasons why you are thankful she is your mom. 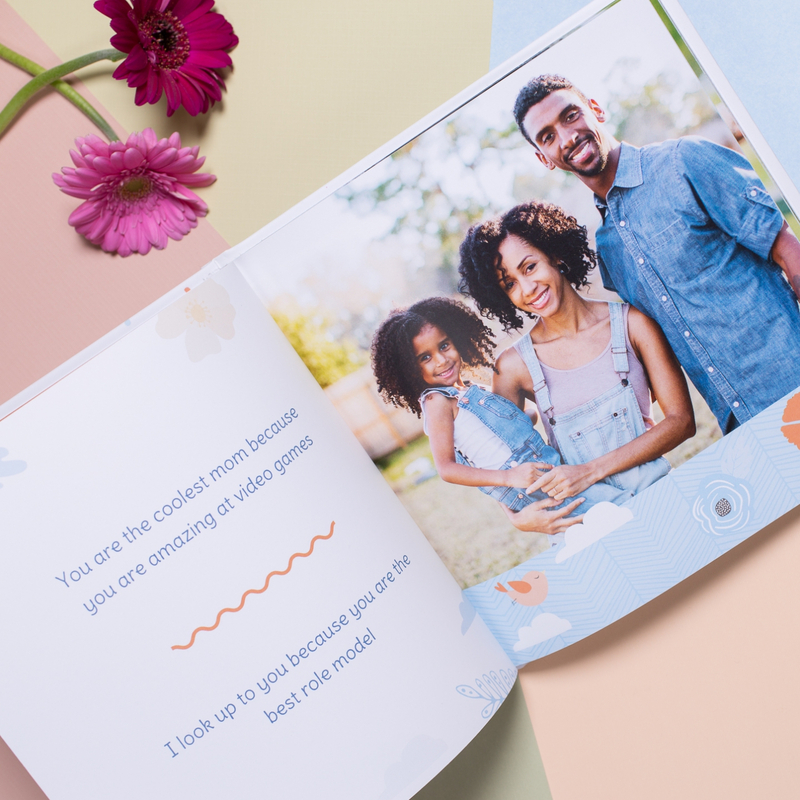 Our fill-in-the-blank style makes it so easy to get all your thoughts and feelings out, add your own photos for a truly personalized gift. 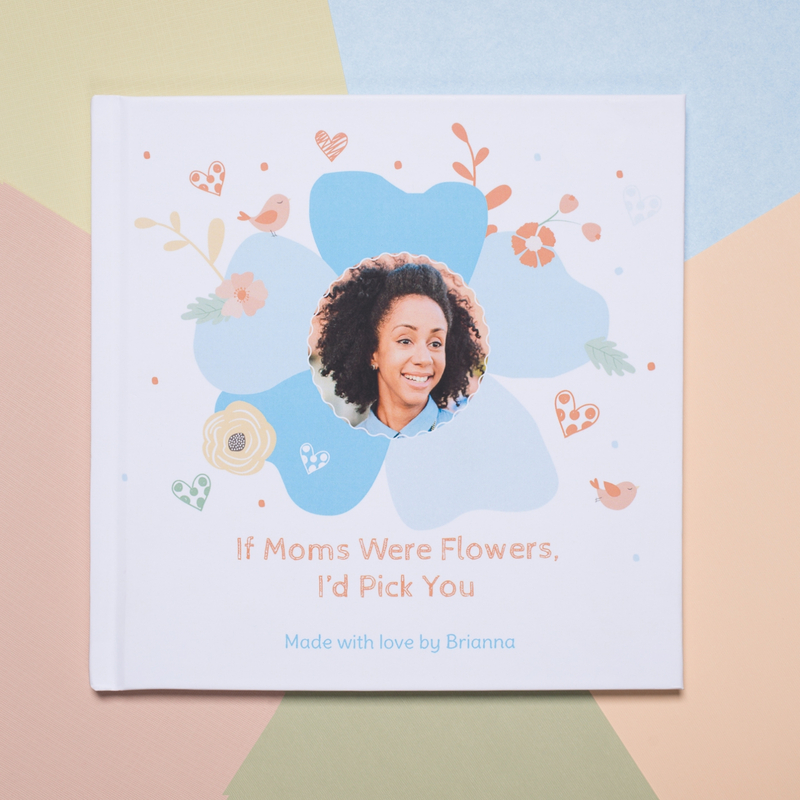 Making this mommy appreciation gift book is a beautiful experience and a great permanent keepsake.